Company Coins in Battlefield 5 is the in-game currency which the player can use to customize soldier, weapons, and experience. Farming more Company Coins will help you be less dependent on the skill level of the player and focus more purchasing whatever you like. Here is the fastest way to farm Company Coins in Battlefield 5. As we mentioned that Company Coins are the in-game currency, so the only way to earn them is by completing missions/quest. This guide will show you how to improve the rate at which they’re earned. There are total 3 ways(so far) you can farm this currency fast. The natural and prime way to make more Company Coins to rank up by earning XP while playing. Gain more XP by getting kills, assists, resupplying and reviving teammates, completing objectives, winning matches. Each time the player ranks up you’ll earn 500 Company Coins. Head to the main menu, click on Assignments then check Daily Orders. There will be three tasks for the player and will be refreshed every 24 hours. You must Complete these tasks to earns the mentioned amount(50 and 100 per task) of Company Coins. These tasks are way more easy than they appear so go ahead and make some extra Company Coins. In the same Assignments tab, now check Special Assignments where the players have four slots for Assignments. The reward for completing these special Assignments, players tend to get a higher amount of Company Coins. We suggest focusing on one and completing it as quickly as possible just to avoid losing any progress. Now that you have gained a good amount of in-game currency, let’s get started with purchasing a new soldier 10,000 Company Coins then other equipment, weapons and more. 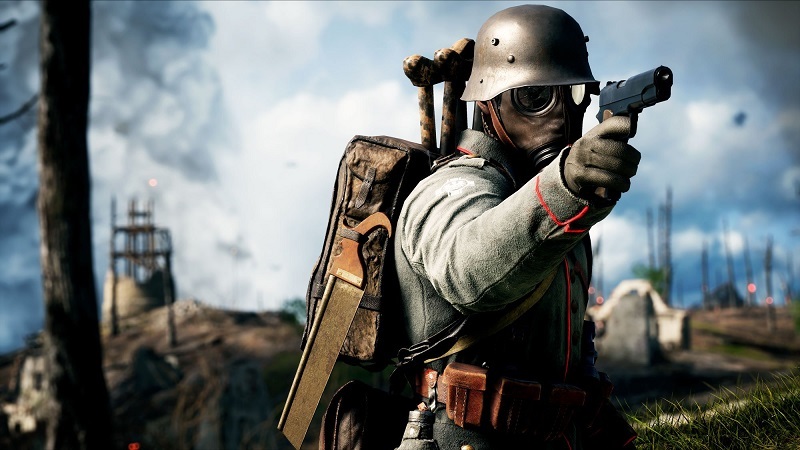 Check our other guides on Battlefield 5 Cheats, Tricks, and Tips.